Nobody can ignore the power of social media today. To a large extent, it has changed the way marketing was meant and understood. But at the same time there are so many plus and minus points deeply associated with social media. 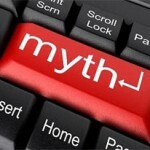 Among them, myths score very heavily over the advantages. 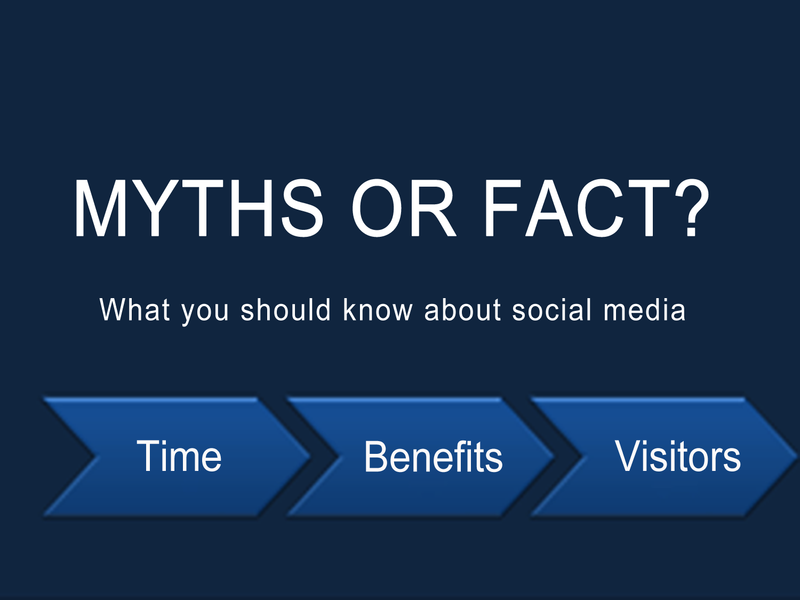 Here are some most hyped myths about social media everybody should know. 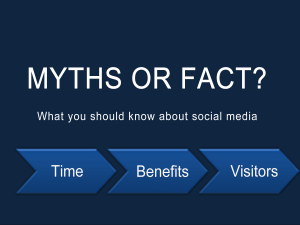 The very first myth about social media is that it wastes a huge amount of time. The truth is that it connects a large number of people very quickly and enables you to get in touch with all of them effortlessly. There is no other source available than social media which prompts you so fast that’s why it saves your time as well as energy. 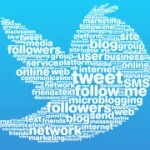 Be it the big business or small, social media plays an unfailing role for both. It has been found particularly effective in case of small businesses. Actually social networks target a large amount of communities to which the people of all castes, creed and status are deeply associated. When you make efforts to get the attention of 100 people even randomly, simply 40 to 60 people will surely take interest in your stuff. Another rubbish notion about social media is that it does not hit the bottom line. While the truth is that it surely does. Generally it is noticed that people go for buying things on the basis of their knowledge which they get from their friends and relatives or the knowledge which they acquire from the internet. The recent surveys show that more than 65% youth prefer purchasing things after doing a great deal of research on internet. That means they go online where you are already present with your products and services. This type of thinking or approach may be right only when the efforts from your side are not capable to fulfill the expectations of the visitors. You have to be very specific while making your strategies. You have to make efforts keeping in mind your target audience. You have to keep pace with times. 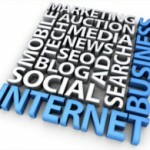 Adopt latest technology and follow latest trends in the world of online marketing promotions. It may happen only in case when your focus is not on creating quality interaction with your customers. Compelling social media presence is highly necessary and it can be built only on the basis of meaningful interaction with customers. It does not mean that you have to tweet them 50 times a day. It simply means that you have to have a deep peep into their interests and likings. Just review the feedback and be highly crisp in the feedback. Do not do a lot but just do it with a sense of simplicity and meaningfulness and encash the opportunities. This way the gist of the topic is that no one can remain untouched by the effects of social media. 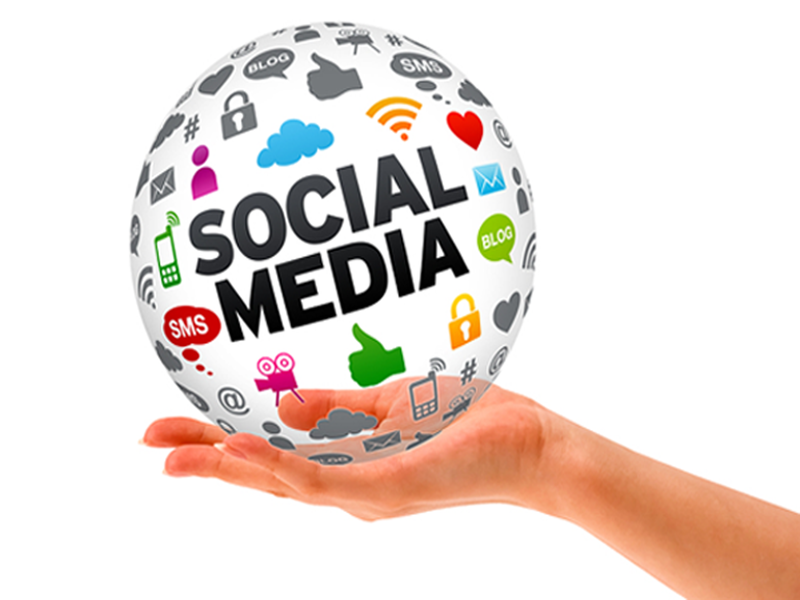 Be it the business on large scale or the small, social media has become a necessity for all. It’s fully capable to bring miraculous improvement in your bottom line if it is executed or done in a well-planned manner. There are so many examples in the cyber world where various products have made their mark on the web in establishing their brand value. Everything just depends upon how intelligently you use this media to give a gigantic boost to your business. It’s a well known fact that to run a small business is not a child’s play and is not the tea of everybody’s cup. Therefore, it becomes necessary to plan everything in a strategic manner to promote your business through internet marketing which is one of the most effective promotion tools these days. The online promotion of your business can make you more accessible and desirable to the target audiences. What you need is just a solid planning with a far-sighted vision. I think you have a very crystal clear idea about the optimization of the search engine. What you need is just to understand how it can work for you. In your small business if you really want not to lose your business to your competitors, you should definitely go for it. You have to be highly accessible to search engines so that your visibility may attract the traffic in positive terms. It’s an open secret now that social media networks are the busiest places on internet these days. Almost every internet user has his/her account on social network sites these days. 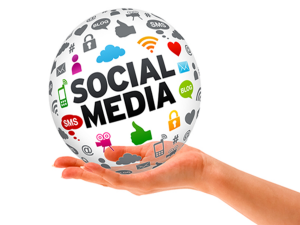 Hitting upon social media can bring miraculous results to your small business. For the promotion of your small business, with an eye of an online business expert, I would suggest you to choose Facebook, Linkedin and Youtube etc. for desired results. This step will enable you to be in direct contact with communities and in the long run it will help you develop a reputation of your company among the online masses. One very important thing you have to do is to have an alert eye upon what your close competitors are doing. This way, you can plan your strategy accordingly. It will give you an idea about how to do things differently. It’s necessary not because you want to follow your competitors but because you always want to stay ahead of them by studying their movements and merits. An intelligent small business owner always knows what his competitors are doing. In your efforts to attract the online traffic, you do so many things but you should never forget doing one thing. I am talking about the management and maintenance of the data received. It’s imperative to make contacts with the audience with a gap of certain time span. Not only skillful small business owners but even the big ones are doing it in order to boost their business. You must keep it in your mind that sometimes your stored data works more efficiently than the current database. Therefore it becomes quite necessary to keep it well-managed to be a successful icon in the small business trade. The quality of your website content plays a vital role in making a visitor stay on your website. It’s necessary for you to evaluate the contents of your website. You must pay attention whether the visitor coming to your website finds something interesting or not, he is learning something or not. You have to be very particular about making the contents eye-catching, unique, useful, informative and meaningful.